The dynamics and time compression of the first-due with varied concurrent tactical assignments demands a well trained and coordinated assignment. The fire compartment, it’s rate of growth and degree of extension, the building’s structural system, resiliency, structural integrity and occupancy risk must be recognized in a timely manner and processed into task level actions. 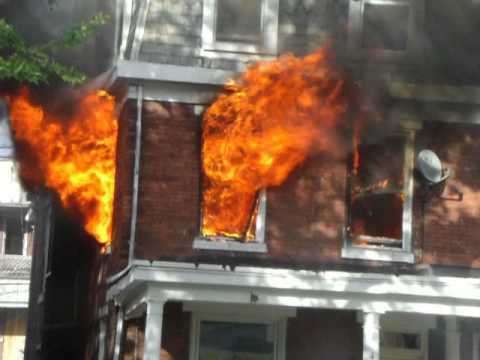 The predictability of performance of the Building, the Fire and the Company are integral to the First-Due.